Dr. Burke is a graduate of the College of the Holy Cross (1991). Prior to matriculating in medical school, she spent two years working as a public high school teacher in New Orleans with Teach For America. She graduated from Tulane University School of Medicine (1997), and Tulane University School of Public Health and Tropical Medicine (M.P.H., 1997). She was a member of the first Georgetown Med-Peds class recruited by Dr Stephen Ray Mitchell. Upon completion of the program in 2001, Dr. Burke accepted a position as junior faculty, ultimately being named program director in 2004. Currently, she directs the Med-Peds Faculty Resident practice and continues to have a busy clinical practice. Clinical interests are women’s health, care of multiples, quality improvement and diabetes. 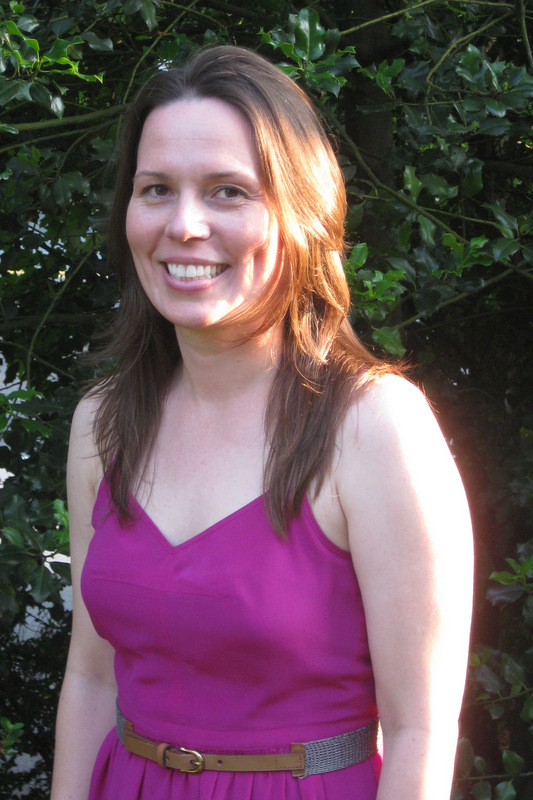 Dr. Sarah Thornton is a graduate of Davidson College and the University of Kentucky College of Medicine. She completed her residency in Combined Internal Medicine and Pediatrics at Georgetown and then served as Chief Resident at Georgetown during her final year of residency. She is currently a Hospitalist for both Internal Medicine and Pediatrics. She works with residents and students as a teaching attending and a preceptor for the physical diagnosis course. Dr. Thornton’s interests include medical education, high value care, and hospital medicine. She is a member of Alpha Omega Alpha. She is a member of the Society of Hospital Medicine, the American Academy of Pediatrics, and the American College of Physicians. Dr. Stephen Ray Mitchell, M.D., MACP FAAP, is the Dean for Medical Education at Georgetown. Dr. Mitchell is The Joseph J. Butenas Professor of Medical Education and is also Professor of Medicine and Pediatrics. Dr. Mitchell completed training and certification in internal medicine and pediatrics at the North Carolina Memorial Hospital in Chapel Hill. He completed rheumatology subspecialty training at Georgetown University. In 1988, he accepted a faculty position to provide rheumatology teaching and service in adult and pediatric rheumatology at Georgetown University Hospital, where he opened the Childhood Arthritis Center. He served as Residency Program Director in Internal Medicine from 1992 to 1999 and initiated an innovative Medicine Pediatric Residency at Georgetown in partnership with Kaiser Permanente in 1996 under the sponsorship of Partnerships for Quality Education and the Pew Charitable Trusts. 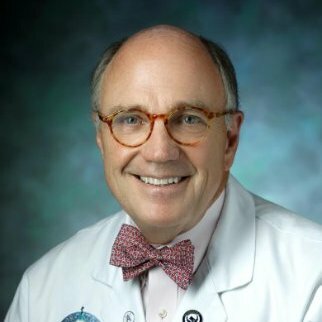 He served as Associate Dean for Clinical Curriculum at Georgetown University School of Medicine from 1998 to 2000 and Senior Associate Dean for Academic Affairs from 2000 to May 2002. He has served as the chief academic officer for the past decade. 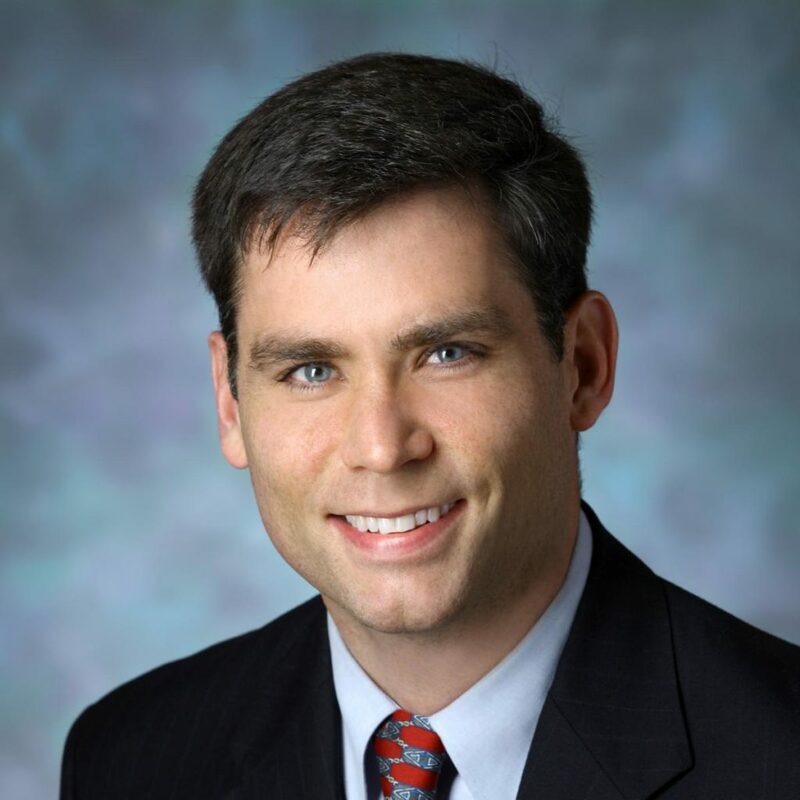 Dr. Donnelly received his medical degree from UMDNJ-Robert Wood Johnson Medical School (1998), and completed a combined Internal Medicine and Pediatrics residency at The Mt. Sinai Hospital in New York City (2002). Upon completion of his residency, Dr. Donnelly worked at Massachusetts General Hospital in Boston. After one year in Boston, he accepted a position at Georgetown. Since that time he has been Associate Director of our Med-Peds residency, and runs the physical diagnosis course at the medical school. He currently serves as a faculty advisor to the National Med-Peds Residents Association (NMPRA) and was recently elected to the executive committee of the American Academy of Pediatrics Med-Peds Section. 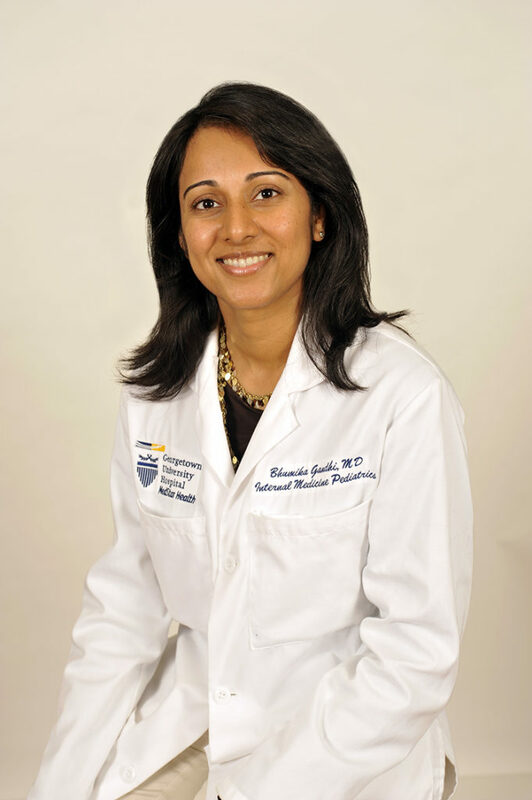 Dr. Gandhi received her MD from The George Washington University’s School of Medicine (2005), and completed a combined Internal Medicine and Pediatrics residency at Georgetown University (2009). She is currently an Assistant Professor of Internal Medicine and Pediatrics at Georgetown and serves as an outpatient preceptor for both the Med-Peds resident’s clinic and the Internal Medicine resident’s clinic. Dr. Gandhi also is co-director of the Pediatric Cancer Survivorship Program through the Lombardi Cancer Center, which serves to identify late effects of cancer treatment. 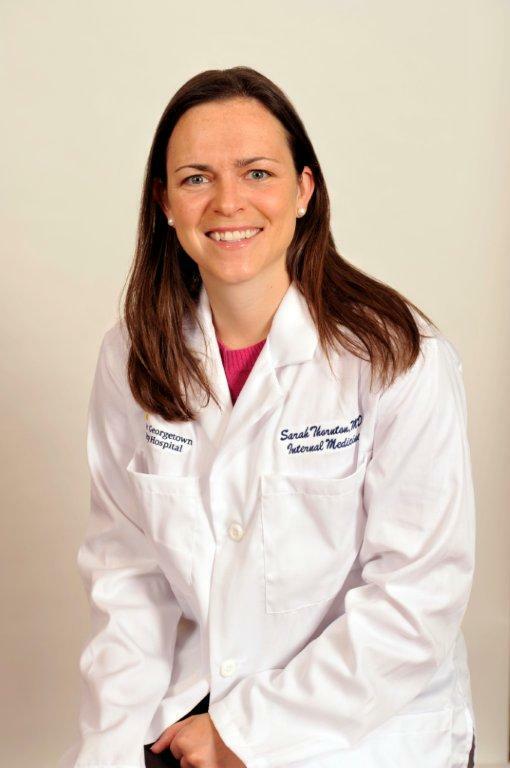 Dr. Farrish received her MD from Georgetown University School of Medicine (2009), and completed a combined Internal Medicine and Pediatrics residency at Georgetown University (2013). She is currently an Assistant Professor of Internal Medicine and Pediatrics at Georgetown and serves as an outpatient preceptor for both the Med-Peds resident’s clinic and the Internal Medicine resident’s clinic. Professional interests include medical education, procedures in primary care, and health maintenance and prevention in patients with chronic medical conditions. 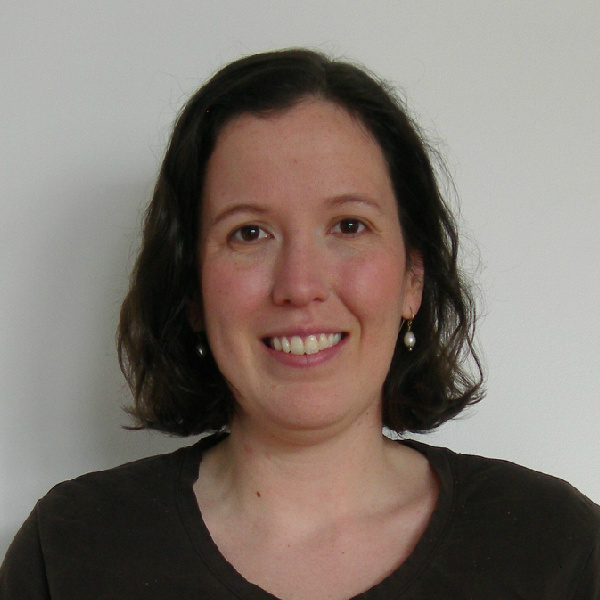 Assistant Professor of Medicine and Pediatrics Dr. Lubrano received her MD degree from the Mount Sinai School of Medicine in NYC in 2009, and completed Internal Medicine and Pediatrics residency at Georgetown University in 2013. Since graduation, she has been employed as an academic hospitalist at Georgetown, working closely with medical students and residents on their inpatient medicine and inpatient pediatrics rotations. Her career passion is longitudinal inpatient care for complex chronic illnesses. When not on the wards, Dr. Lubrano can be found teaching small group classes in Pharmacology, Evidence Based Medicine, and Physical Diagnosis for the preclinical med school students. 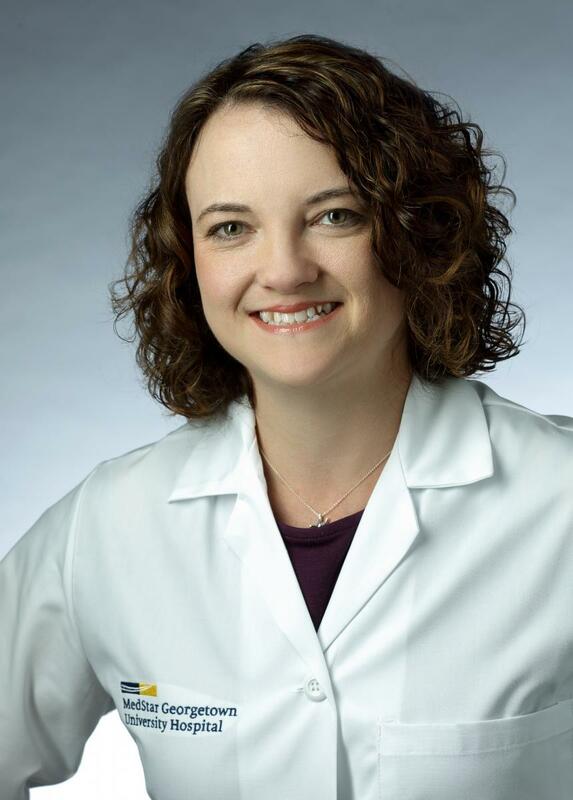 Dr. Elizabeth Cilenti received her medical degree at Indiana University and completed a combined Internal Medicine and Pediatrics residency at Indiana University. Following completion of residency she worked for four years providing primary care to children and adults at Unity Health Care in Washington, DC, where she served as an assistant site medical director and the director of Pediatrics. She completed her Master of Public Health at Harvard T.H. Chan School of Public Health in the Health and Social Behavior field of study with a concentration in Maternal and Child Health while working part time at Partners Urgent Care. Her professional interests include preventative care, caring for children with developmental and behavioral concerns and the improvement of healthcare quality, patient safety and medical education. Dr. Felker graduated from University of North Carolina School of Medicine in 2013. She recently completed combined Internal Medicine and Pediatrics residency at the University of Massachusetts Medical School in Worcester, MA in 2017. She is excited to have joined the Med-Peds residency clinic practice at Georgetown. 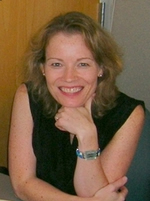 She has clinical interests in transitions of care and quality improvement.